Inspiratie voor Moederdag? Klik hier! 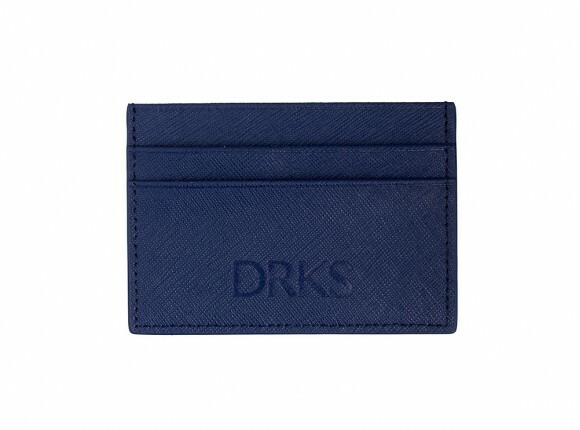 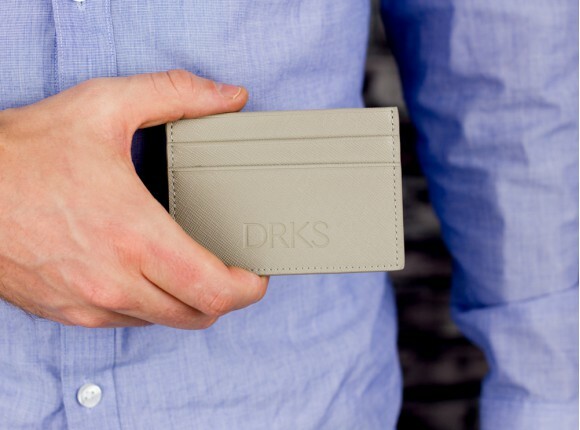 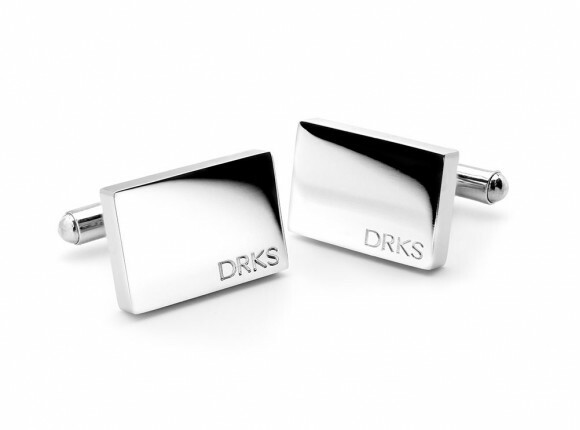 Buy your manly and luxury cufflinks, leather goods and accessories at DRKS for MEN. 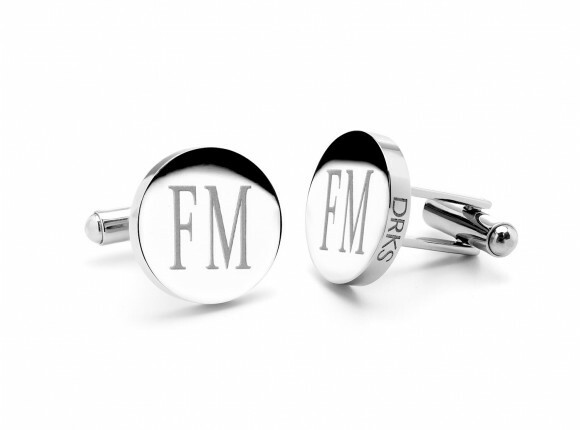 The accessories are perfect for every occasion and wedding, but you can also rock them with your daily outfit! 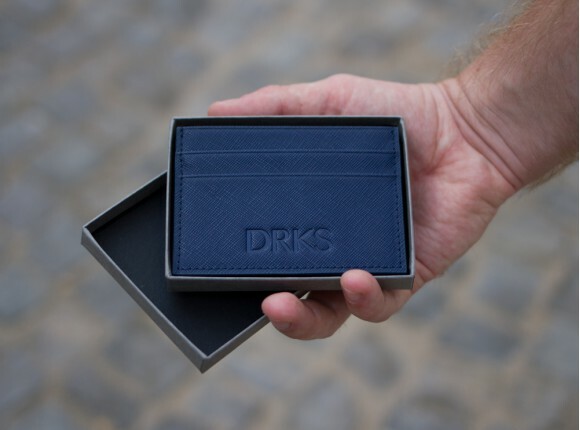 The DRKS accessories for guys are the perfect and most personal gift to your boyfriend, man, father or brother and friends. 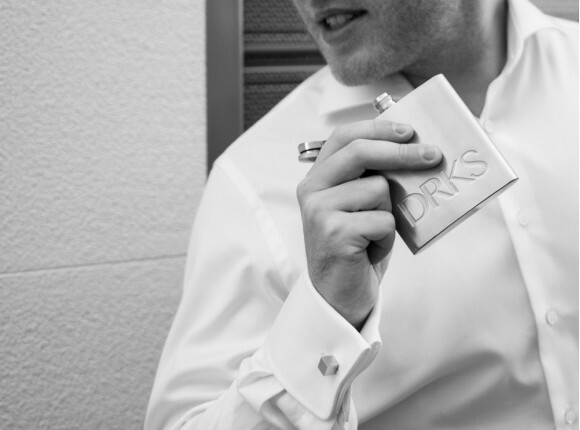 Hoe beleef jij jouw trouwdag ontspannen en relaxt?